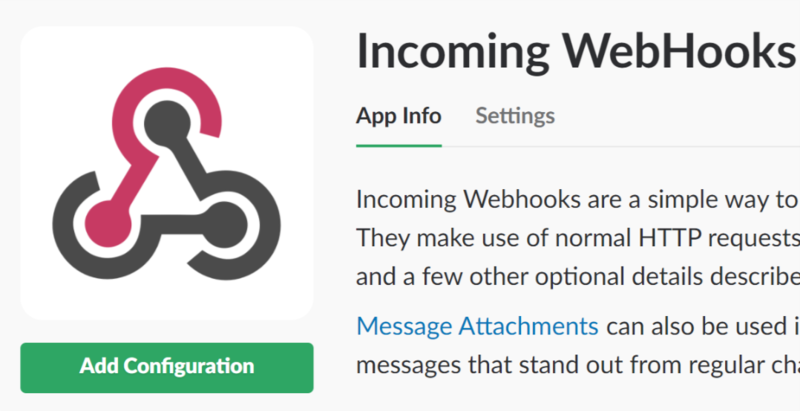 This page details how to configure the Monitoring Software and get alerts sent to your Slack channels. Click on the Sign In to Install button. 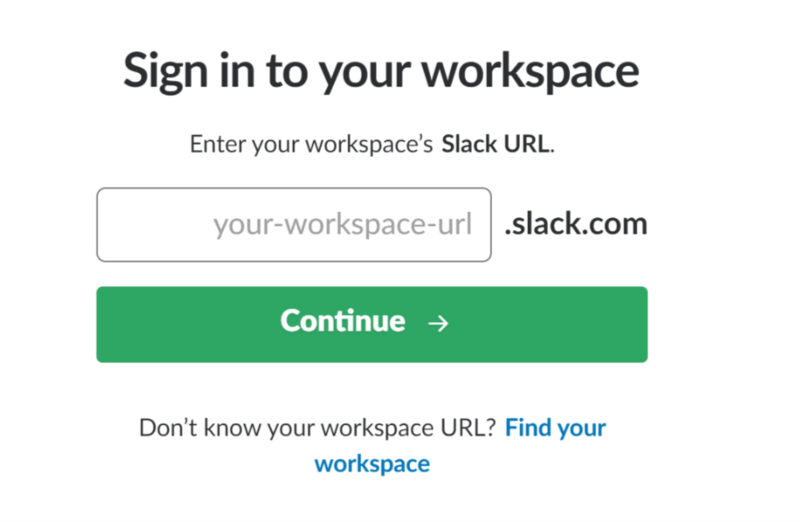 Enter the name of your Slack url. Click on the Add Configuration button. 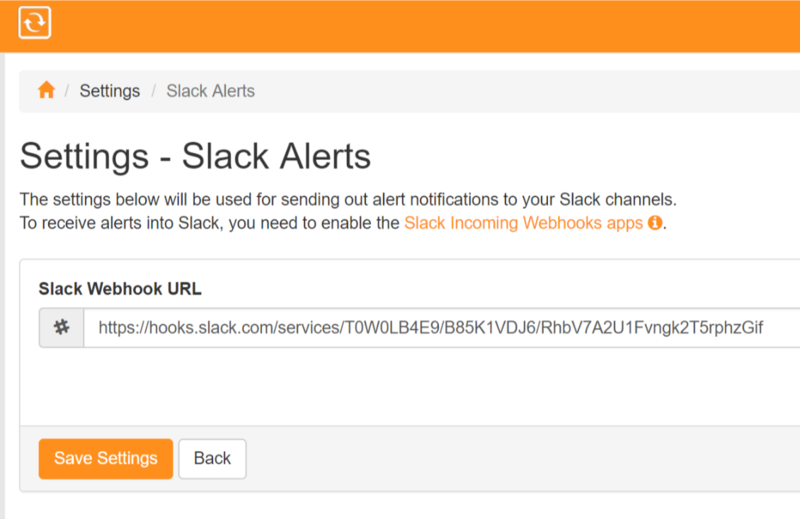 Select the channel you want to send the alerts into from the drop down list. 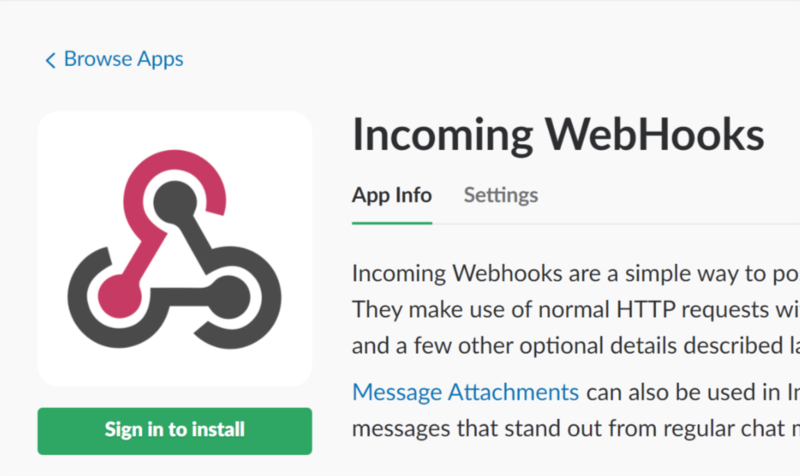 Paste the WebHook URL in the Slack Settings page of the Monitoring Software.